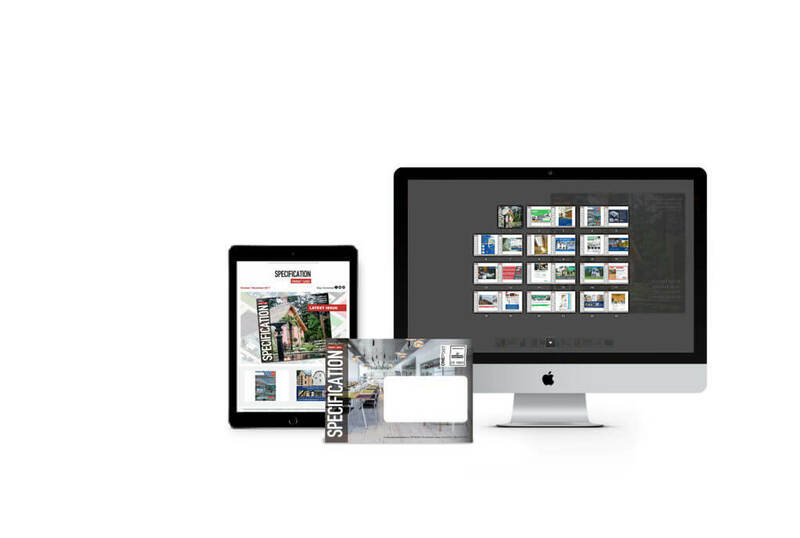 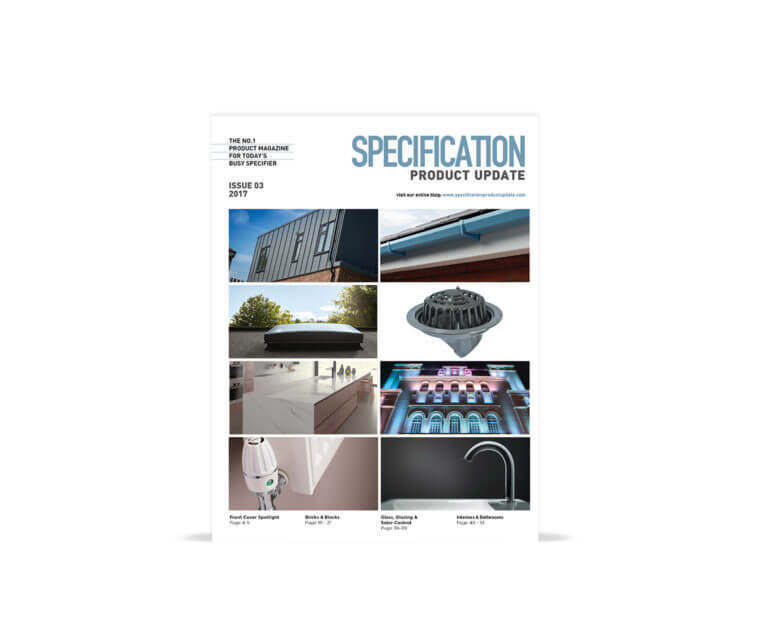 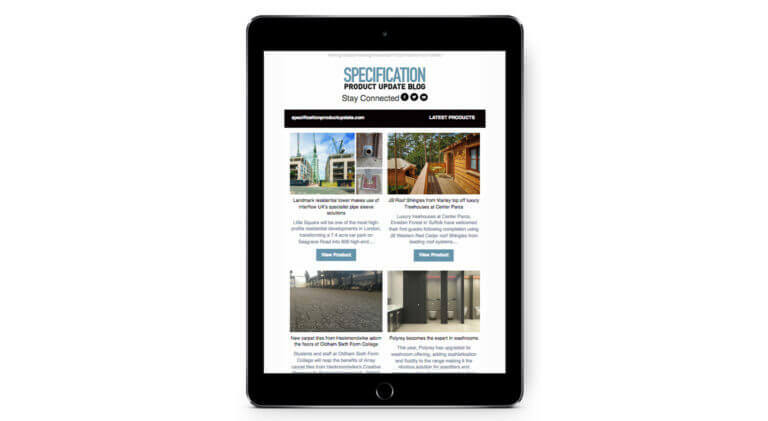 Through case studies and product-specific articles, the blog provides an invaluable snapshot of the diverse range of products available, with quick and easy links through to your website and technical specification pages. 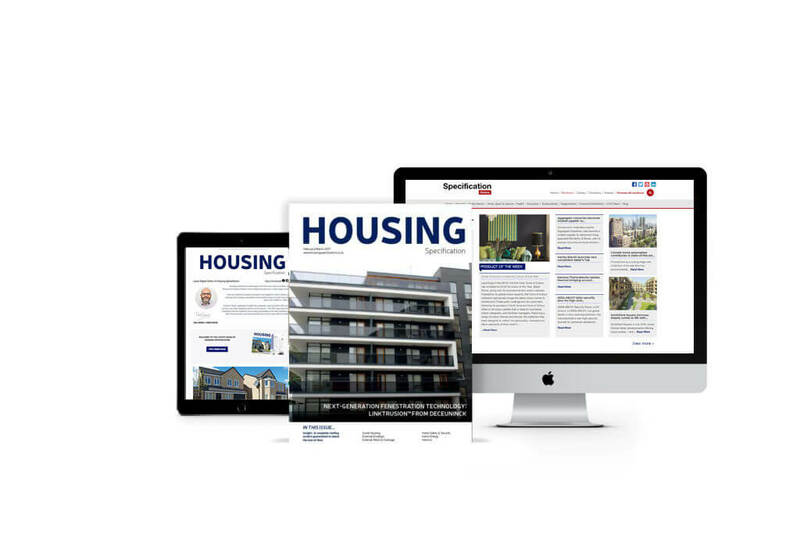 The blog is supported by a proactive social media campaign, that engages with our readers, keeping them updated on the latest trends and developments in the industry. 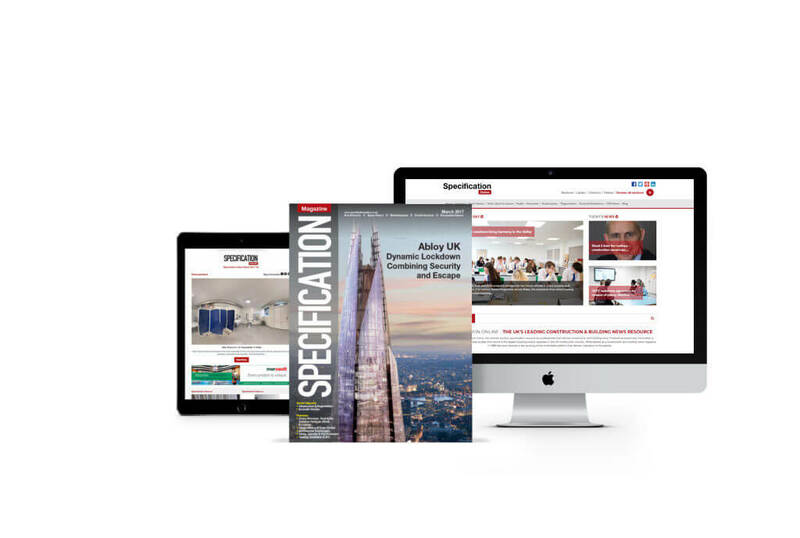 We optimize every piece of information that is featured on our blog, this ensures your content reaches as wider audience of specifiers as possible and importantly improves the performance of your website.